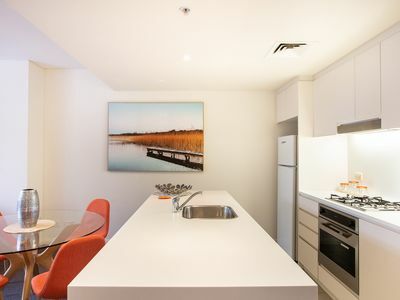 Located in the highly sought after King Street Wharf residential complex is this modern, furnished, one bedroom executive style apartment. 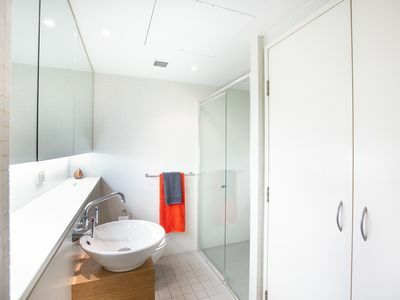 * Internal laundry * Video intercom security & reverse cycle ducted air conditioning. 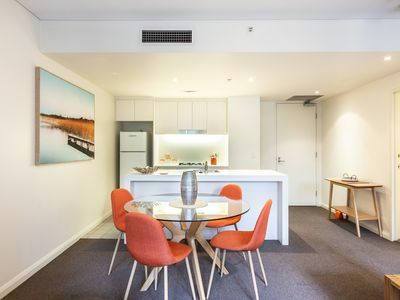 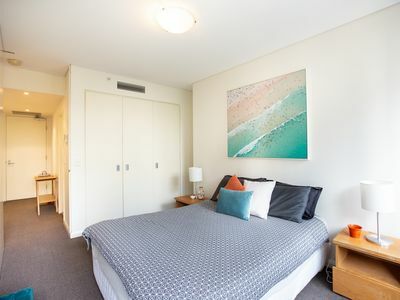 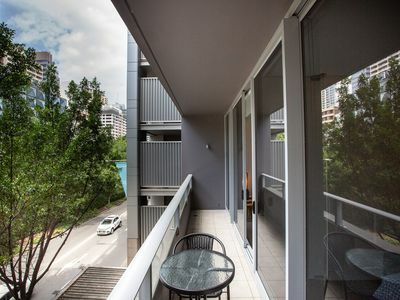 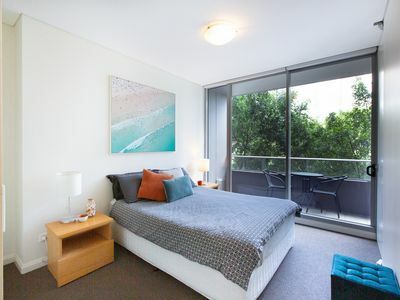 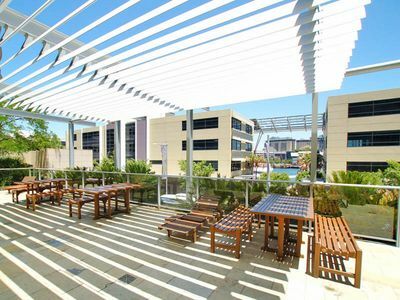 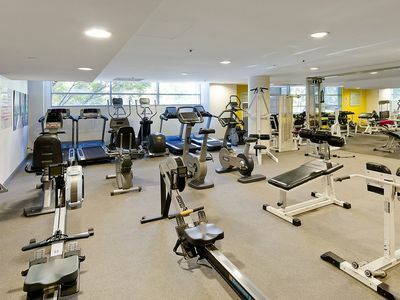 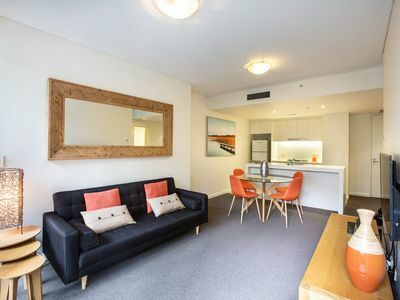 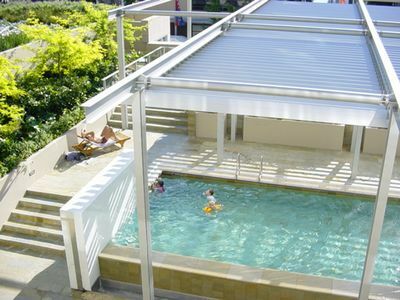 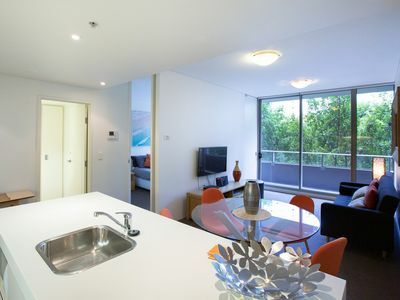 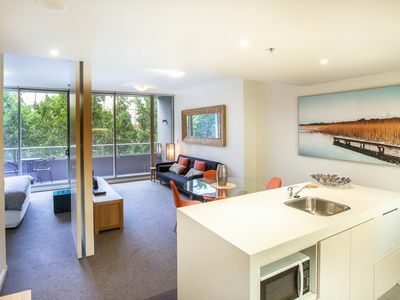 Located within the dining/entertainment precincts of Cockle Bay and Darling Harbour with the central CBD offering all services, shops and transport a very short stroll away.